Most of you reading this will have heard of and most probably read numerous articles about how recent algorithm changes by Google have hit search terms for a large percentage of website and directories. As with all things SEO related the first thing that you must not do is panic! Easy to say when your Internet-based ventures are your main source of income but as with all problems you need to keep a clear head and panicking often results in making the wrong decisions especially if you do them too quick and with little thought. 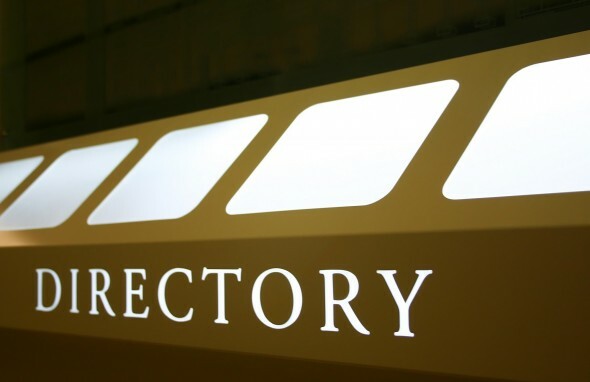 Because Internet directories mainly consist of a large collection of outbound links to various sites of interest, the directory itself in design often tends to lack content, certainly the largest two Internet directories out there today Yahoo and Dmoz offer very little content if you remove the Web links. Many hundreds if not thousands of poorly designed Internet web directories have died over the last few years and that’s not necessarily a bad thing because there are or were a shed load of speedily put together directories that either took a massive dump of sites from the likes of Dmoz or just sat there empty with no links and no content, not really any good to anybody so thinning these out is not necessarily a bad thing because what it leaves us with is quality Internet web directories that offer a useful and valuable resource to the user as well as providing an excellent platform to promote your website. So what should we do to avoid being one of these poorly designed Internet web directories that Google obviously dislikes? Searching the Internet you will find 101 answers but each solution is dependent very much on how you run your own website or directory. Keep building unique content that is clear and precise, Google now also likes to see sites that pay attention to detail and doing things right, so use good and accurate punctuation and reduce your spelling mistakes to an absolute minimum, don’t under any circumstances copy content from other websites and do try to provide on-site content such as a little bit about the page subject to make the site more interesting and useful to the user. Before Google hit us with these algorithm changes that have thrown search results into pandemonium most of us were guilty of building our websites to please Google, now we have to build our websites to please our visitors and this should be our first priority. Its a great article.Yes definitely directories should cope with panda and penguin as to know the updates.